The mouth is the first portion of the alimentary canal that receives food and begins digestion by mechanically breaking up the solid food particles into smaller pieces and mixing them with saliva. In humans the mouth also plays a significant role in communication. 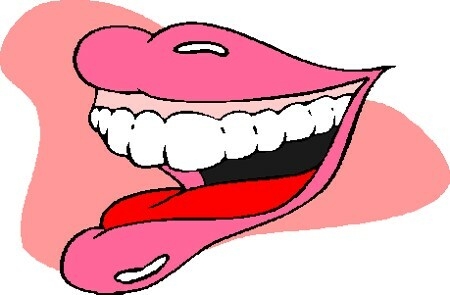 The mouth plays an important role in speech, facial expression,eating, drinking and breathing.